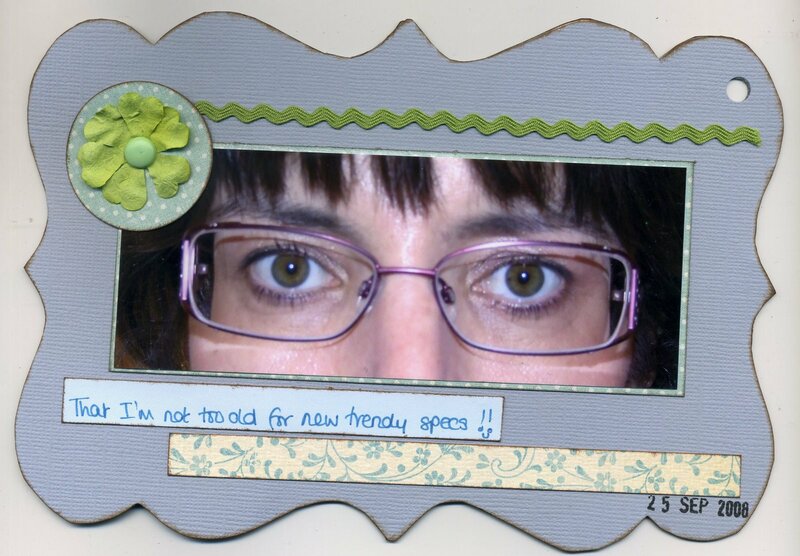 That I’m not too old for new trendy specs!! They do indeed look trendy! Think the word ‘cool’ might be used by a young man north of the border!